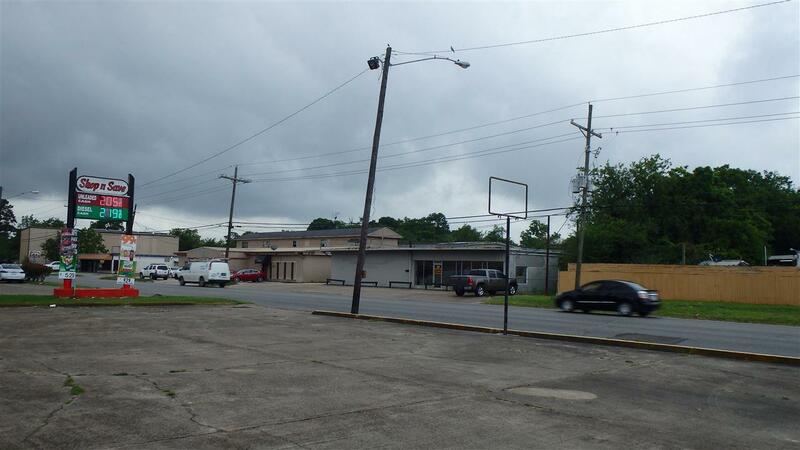 +/-7,228 SF Free Standing Retail Building on south 4th Street with concrete parking on just over a half acre lot. 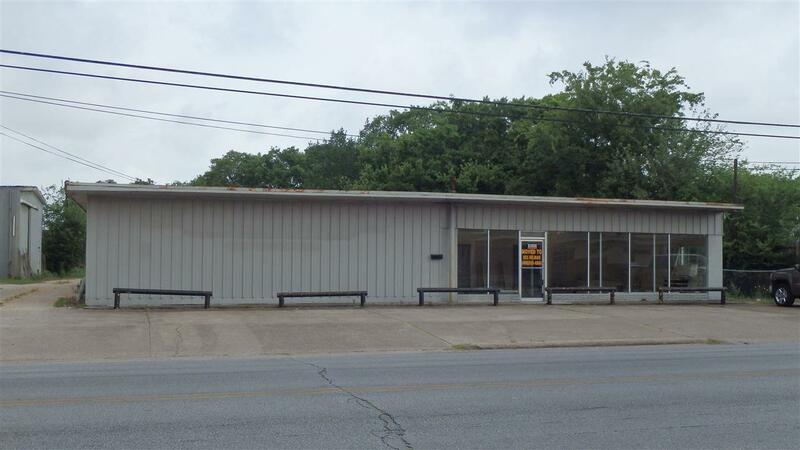 Good traffic counts with a large open sales floor, plenty of storage, 2 private office, and an alarm system. 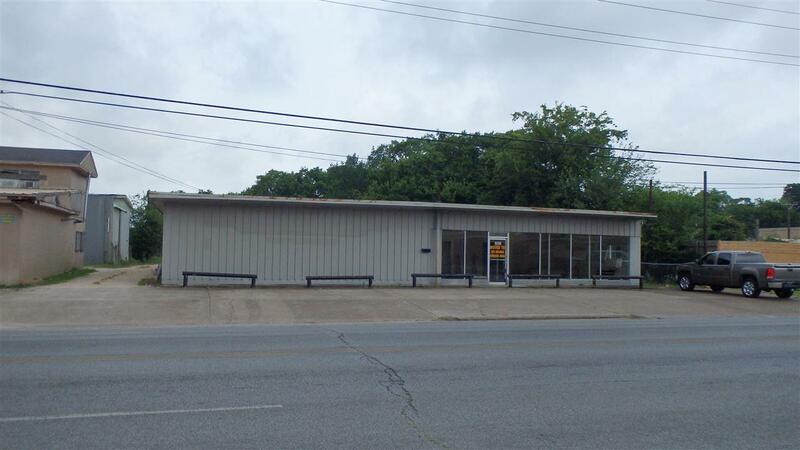 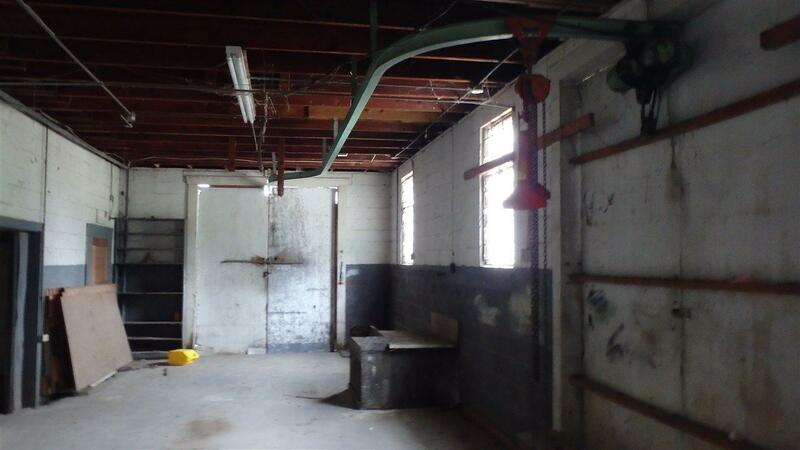 Former auto parts store.Owners willing to lease at $2,000/month.